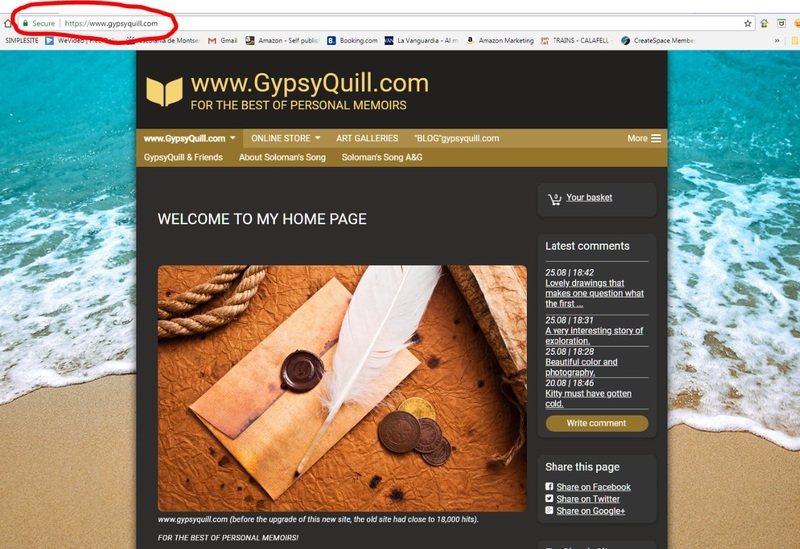 Originally it was etablished strictly to promote books by Gypsy Quill. But then... Gypsy realized he could sell his books much cheaper here than Amazon.com, Barnes&Noble.com, Googlebooks.com, thriftbooks.com and etc... So he decided to offer the public a better deal for his books. So he started over with a professional website that includes the ONLINE STORE. But, he knew he needed more than his books to sell. So at some point he merged www.gypsyquill.com with SOLOMAN'S SONG. A liscensed retailer. This was the beginning of the creation of the products that you see in the store now! There's a lot more to choose from and a lot more to come. 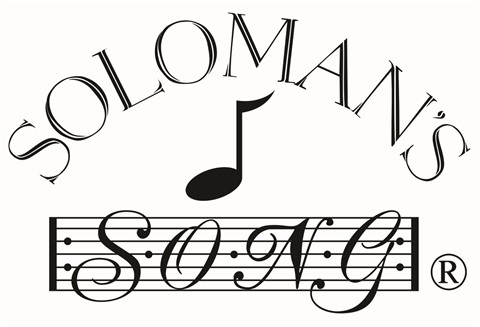 SOLOMAN'S SONG was established in 2003 and has a logo and trademark registered.So it became a business partner of GYPSYQUILL.COM. They in turn discussed and planned and eventually SOLOMAN'S SONG started a physical store, so that the products could be offered online and in a physical place of business. Click onto -SOLOMAN'S SONG page button in the tool bar then click onto the connected page--"SOLOMANSSONG ART&GIFT." There you can learn all about the physical store and the contact information, as well as the physical address.